In the foreground, this DAF-powered 13-plate Van Hool TX16 Alicron, previously with Mortons, is one of his own. Allan Vaulter retired in 2016 but has set up a new business doing what he does best. Stuart Jones went to Taunton to see him. It may seem to those in the South West that Allan Vaulter has been selling coaches forever, but this is not true. He started as recently as 1975 having previously operated trucks successfully through the difficult period of the three-day week and also spent a short while selling them. 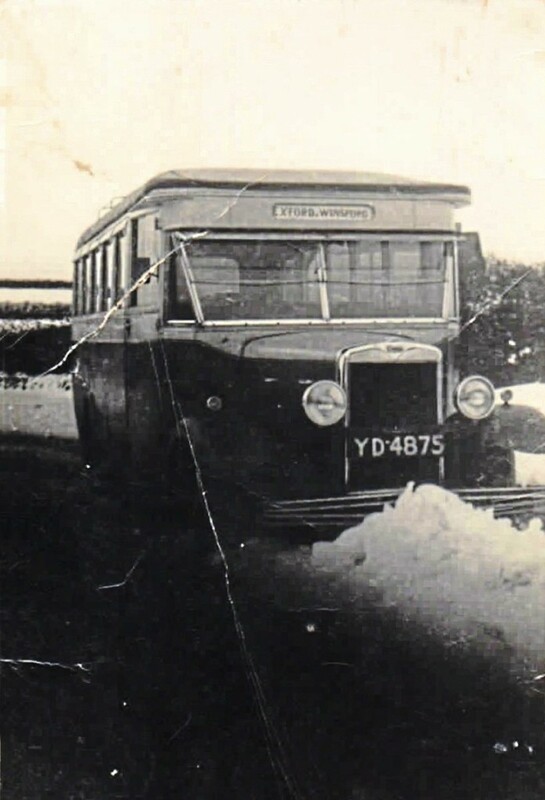 Coach dealers advertised in Commercial Motor in the days before dedicated bus and coach weeklies and this provided his route into the industry. 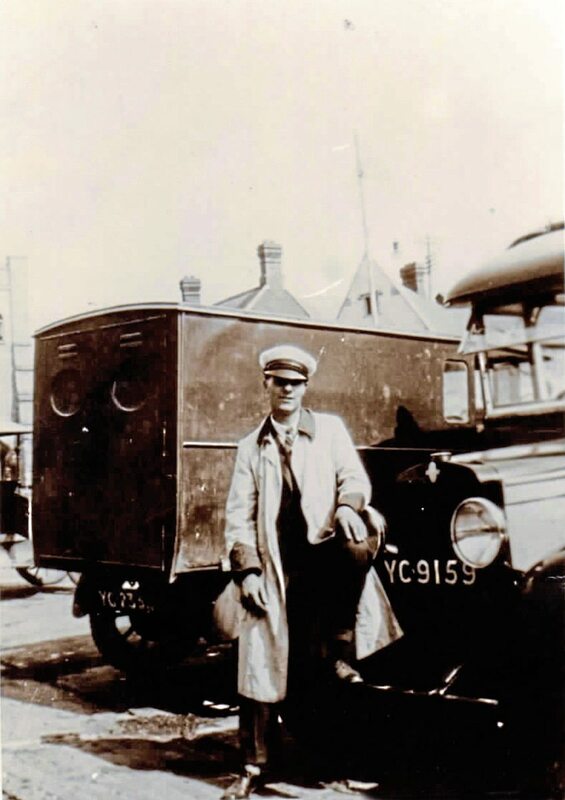 He followed up advertisements from three big names of the time; Nash of Cardiff, W.S.Yeates at Loughborough and Moseleys at their Cinderford depot. 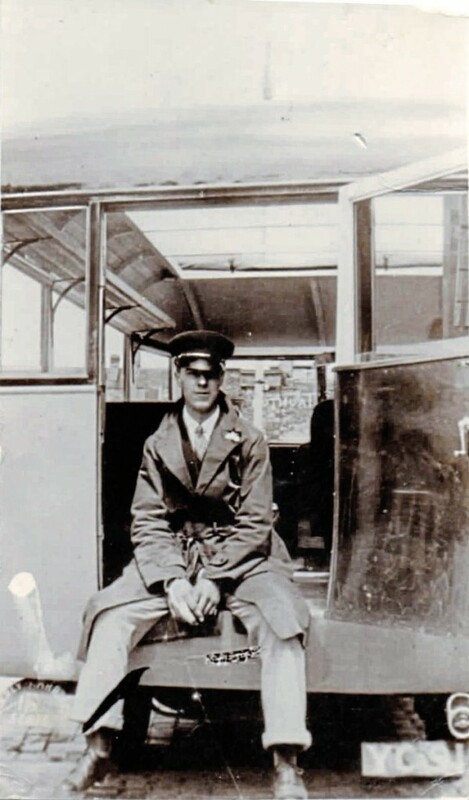 Invited to interview by George Selwyn who ran the Cinderford operation, he was initially told that the post had been filled internally but later got a call back asking whether he was still interested. 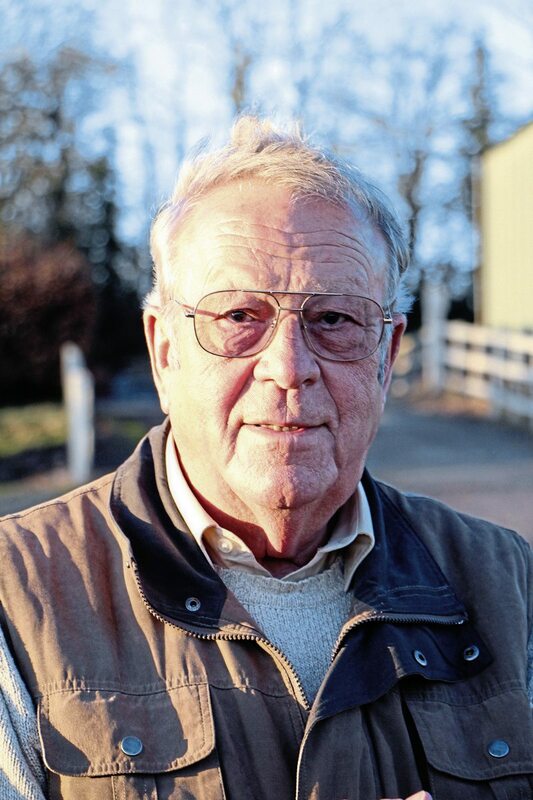 Born in a public house near Taunton and resident in the area ever since, Allan took on responsibility for the Devon, Cornwall, Somerset and Dorset area selling the extensive product range offered by Moseley Continental, including the Caetano brand that was arguably the first overseas coachbuilder to make a big impact in the UK. At the time the Moseley organisation had a number of depots in addition to the head office in Loughborough. These included Leeds, Durham, Gatwick, Glasgow and Kilkenny as well as the Cinderford depot, which was tucked away in the middle of the Forest of Dean. Its remoteness and the consequent difficulty in demonstrating coaches to potential customers lead him to start parking some coaches in Taunton. In 1990 Allan became the majority shareholder in a business set up in Taunton under the Moseley banner. To begin with Moseley in the South traded from a yard adjacent to Berry’s Coaches but in 1998 new premises were built on a site on the Chelston Business Park between Taunton and Wellington. Allan ran it hugely successfully until the end of September 2016 when he sold his shares to Moseley (PCV) and retired. Why, with all that experience, did Allan want to go back into coach sales when he could have been putting his feet up? The answer is obvious because you don’t have to spend very long with Allan to realise that he isn’t a ‘putting his feet up’ sort of a man. 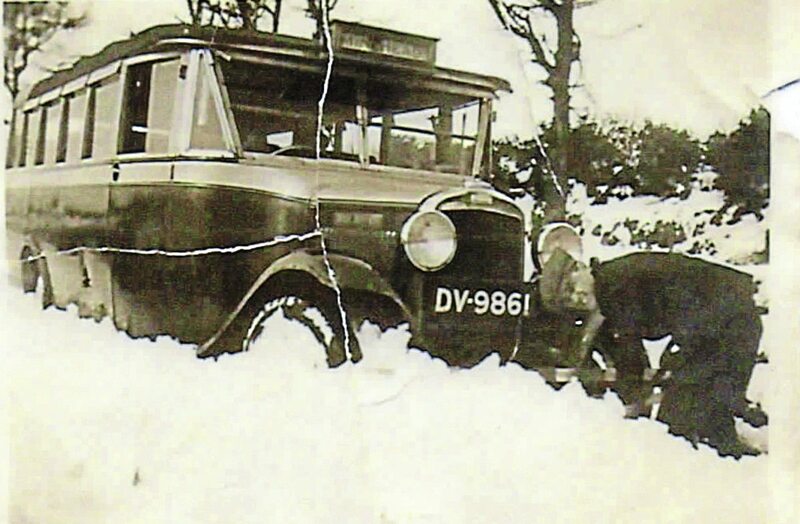 “I can’t be bothered digging the garden and there are only so many times you can wash the car,” he commented, before revealing that it was his wife, Sheelagh, who suggested he go back into dealing. Allan has a long history of booking holidays and then deciding he is too busy to take them. Having first caught up on vacations, taking three trips within a few months, he decided to return to the fray, registering Western PCV Sales Ltd in February 2017. To begin with it was just a couple of coaches but, as he points out, you’ve got to do a few to warrant the cost of the insurance and setting up for the VAT. He claims that he wasn’t really looking for a full-time job, and that it has gone wrong because he is now doing as many hours as he did before, if not more, but I have a suspicion he knew this would happen from the start and the knowledge didn’t stop him. It took a while to find suitable premises but the operation is now based in a yard at Walford Cross, near Taunton, that is easily accessed from the M5 motorway. As the business has grown, its ten-vehicle capacity is rapidly becoming insufficient and another issue is that the entire site is locked up at 5pm every day. As was evident when I called, Allan will handle whatever vehicles are available in good condition. 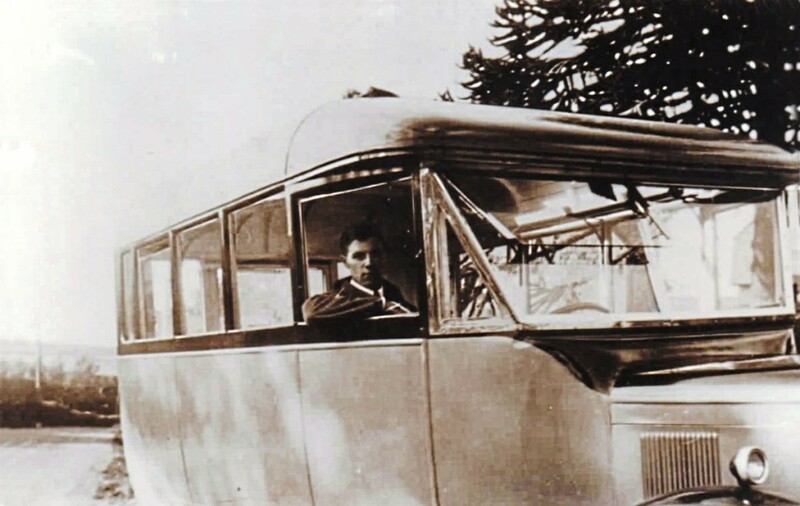 Smaller vehicles included a 12-seat Sprinter and a sold Euro VI engined extended Sprinter with all the others full sized coaches. Just arrived was a surprisingly smart 1991 Van Hool Alizee B10M 57-seater that had been taken in part exchange while later Volvo Van Hools included a 1999 B10M T9, a 2008 DDA specification B12B T9 with sidelift, and a 2004 B12M T9. 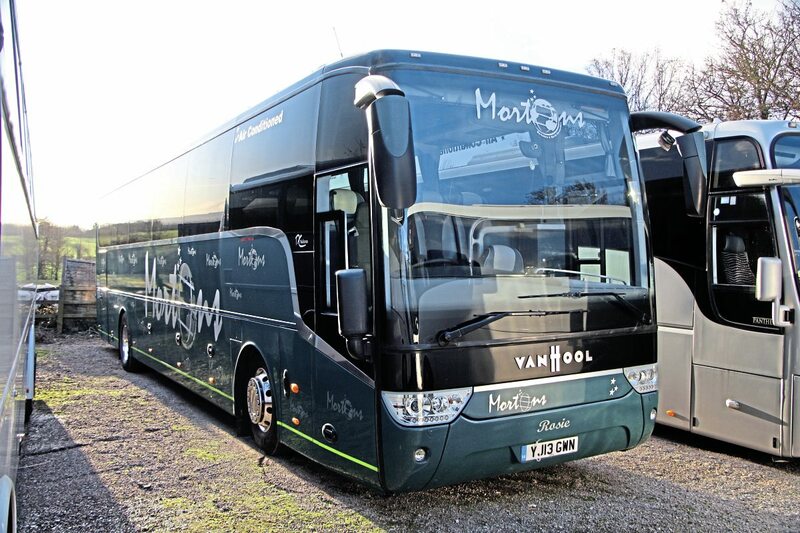 Newer coaches were an 11-plate B9R Plaxton Panther with 61 seats, a DAF-powered Van Hool TX16 Alicron with 57 seats and toilet and a VDL Futura FHD2 new in 2014. 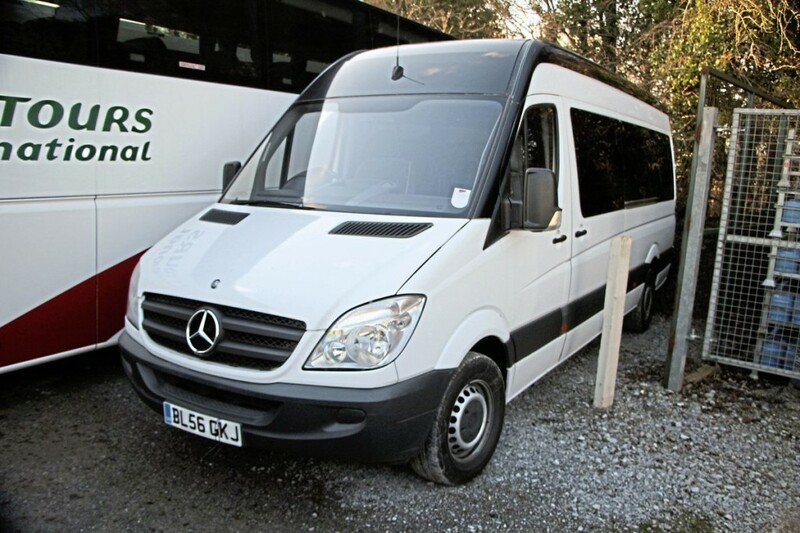 As well as those in the yard, there are additional coaches detailed on the website, http://westernpcv.co.uk/ which has pictures and specifications. 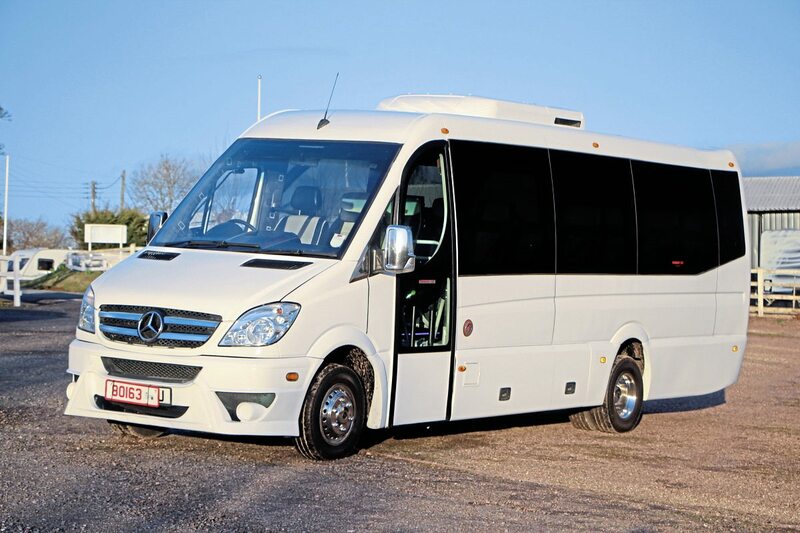 On the minibus front, the most sought-after capacity remains 33 seats, ideally on a Mercedes-Benz chassis, although Allan has also sold a couple of Ivecos. Giving some insight into his selling philosophy, he said: “I’ve always had the theory that if you want the best money you have to have the best coach. If it needs re-trimming, repainting or MOTing we do it. Obviously you have to budget for that when you are buying.” Demonstrating the point was a smart white-painted 1999 Van Hool T9 Volvo in the yard which Alan had sent away to be completely re-trimmed. 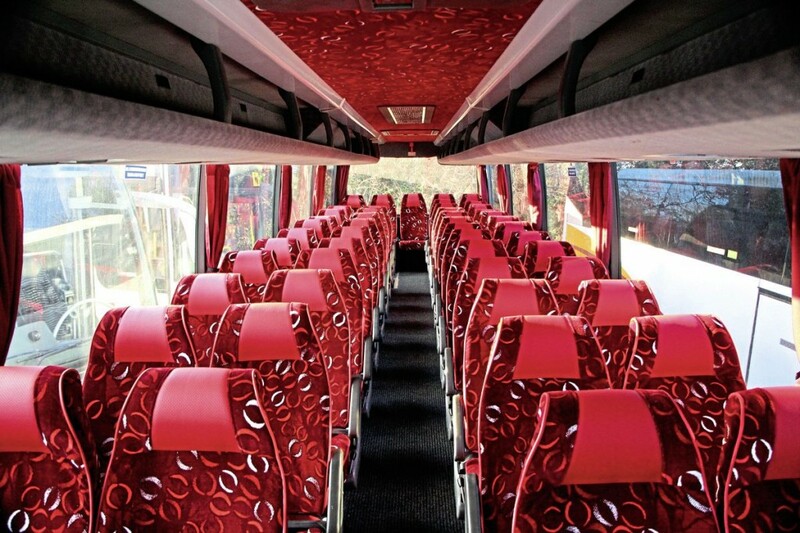 Yet to carry a passenger, the red patterned moquette seats made the interior look fabulous. Turning to the state of the market at the moment, Allan recognises that it is all very different to how things were when he first sold coaches over four decades ago. He believes it is, “becoming a manufacturer’s industry,” saying: “When I started out you could go to six or eight different dealers for a Duple or Plaxton and they all made money, as did the operator. Starting with Volvo acquiring Yeates, we have seen more and more manufacturers buying or starting their own dealerships. He admitted, “I think it is going to be a difficult couple of years,” explaining that it was difficult to predict how different operators would react to the problems posed by Euro VI. Allan reasoned that any operator within 40 miles of the capital would be going in every day so would need to do something, but that rural operators working predominantly locally would try to pass the cost on when they went. He questioned whether operators near London were going to be able to afford to upgrade a large part of their fleet. Those who decided to do so were inevitably looking at buying cheaper models to make buying in volume possible. For his own part, Allan is looking seriously at having Euro V coaches upgraded to satisfy Euro VI emission levels, though this is not yet easy to do. “I’m about to send one to be assessed for conversion,” he said. Hugely respected and popular, Allan Vaulter has the knowledge, contacts and drive to make Western PCV Sales thrive. 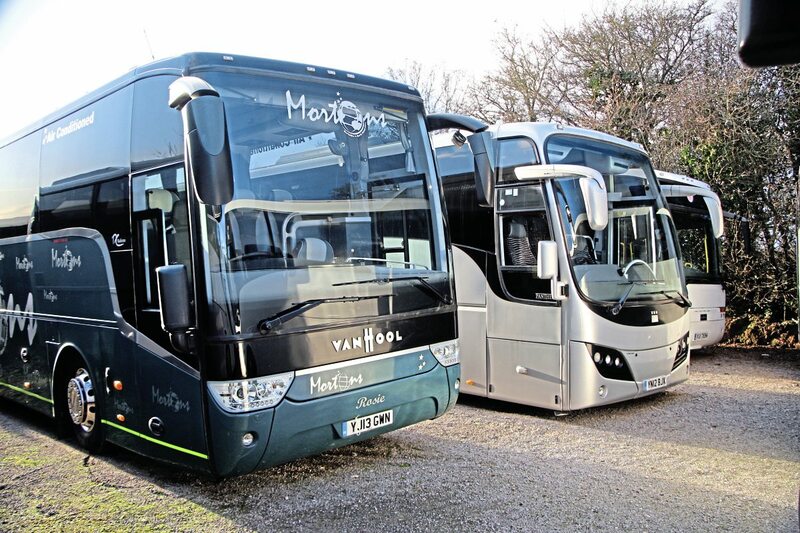 Well over 20 coaches have been sold in the first 12 months of operation and now that it is established the average is two or three a month. Further expansion might require relocating within the existing site or taking on staff but for the time being things are ticking along nicely. 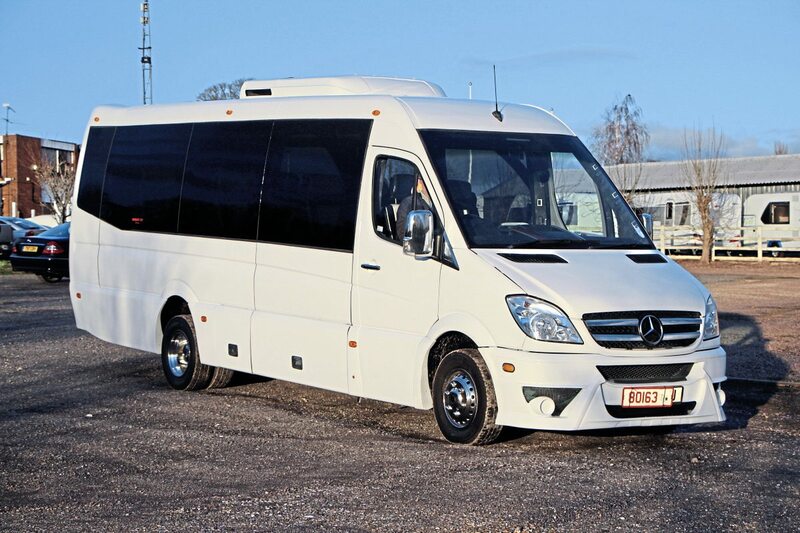 To contact Allan at Western PCV Sales ring him on: 07714 797398 or 07934 855917.